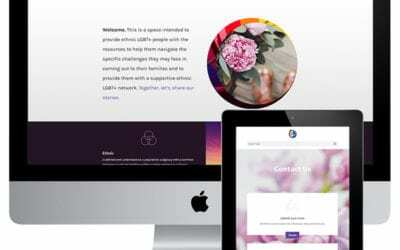 James approached us to create a website to show his architectural work and allow home-owners reassurance and guidance in their renovation or new home design journey. 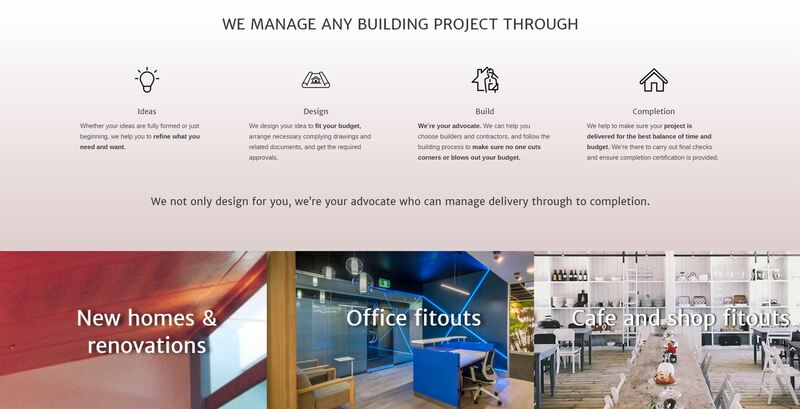 The website also talks to commercial clients for office interior fit-outs, hospital and other public building design. James Stephenson Architect has been practicing for over 20 years under this business and we wanted to create a site that spoke to his audiences in a market that’s full of hurried information and often makes architects seem hard to approach. 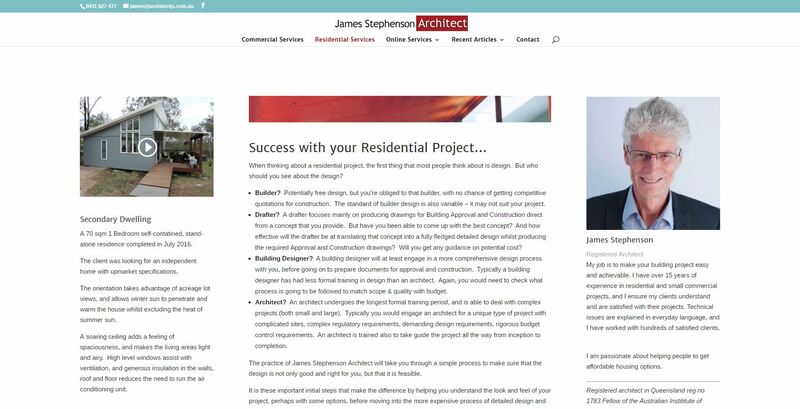 We used James’ friendly style and wish to reassure and provide thorough architectural services that are in his clients’ interest, to create a clean, simple site that’s welcoming and informative. 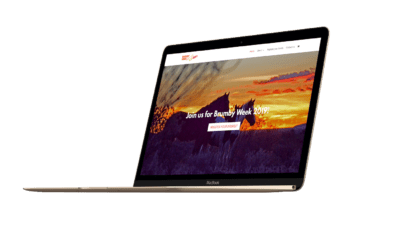 I was really pleased with the way the Social Good Outpost took my current website content and gave it a fresh new look and feel.